In the spring of 1999 I found myself washed up in the city of Montreal after drifting around the world for months with just a backpack, a journal and my appetite. I had no job, no prospects, save a flicker of romance with a 20-year-old engineering student. I knew that I loved food, and wanted to work with it in some capacity, and I knew I needed to stay in Montreal. Money was tight, and I enjoyed as many dinners as I could at my future mother-in-laws’ table without wearing out my welcome. Still I always splurged (such as it was, back then) on the latest Saveur magazine. 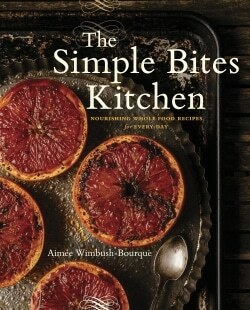 Saveur understood my appetite for stories and recipes of food in all its contexts. It was a read that celebrated food culture and cuisine all around the world, and one that I cherished. The love of travel never quite leaves your blood, and I would escape the tiny humdrum kitchens that I was trapped in by remembering the places I had visited in my recent journeys. The June ’99 issue featured Paris, and while reading the article I recalled how the metro had smelled of croissants in the morning and the simple joys of strolling Rue du Montparnasse with a warm crêpe in hand. Saveur magazine stroked the embers of those memories of traveling with each issue editor Colman Andrews released. Oh, and that stuff about no prospects? It all worked out in the long run. Fast-forward fourteen years and you will find me still savoring a world of authentic cuisine on Saveur.com. There is no time to languish in the bath with a magazine anymore – no, not with three children under seven – and so I have to get my culinary travel fix in bits and bytes from the Saveur Instagram and Twitter feeds. Come to think of it, that is how I catch up with pretty much everything in the world, on my iPhone screen, while nursing the baby or waiting in the car at school pick-up. That is just my simple life right now and that is okay. Except for the part about flying to Vegas. To wine and dine with the Saveur editors. 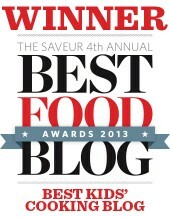 To accept a 2013 Best Food Blog Award. For Best Kids’ Cooking Blog. Let’s backtrack a little first, shall we? Here -kindasorta- is how it played out. 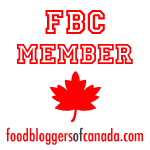 The categories for Best Food Blog had changed from last year. 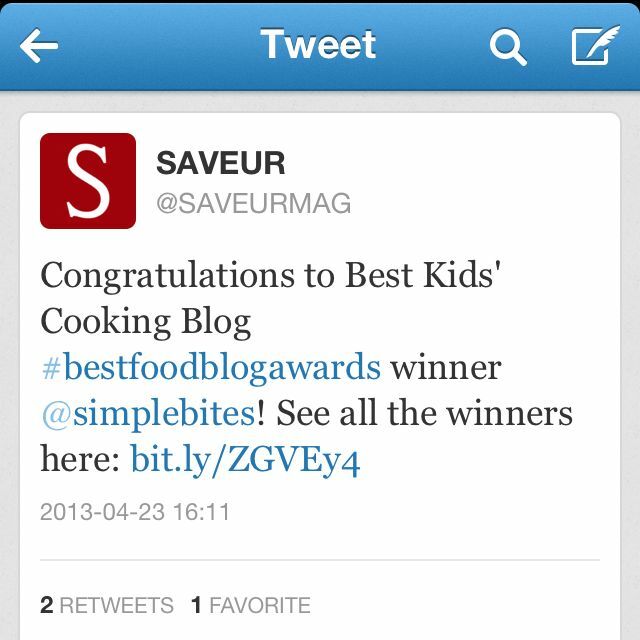 Instead of Best Humor Food Blog or Best Celebrity Food Blog, Saveur now had Best New Blog and Best Kids’ Cooking Blog. Obviously Best Kids’ Cooking category was of interest to me, as the definition stated that they were looking for “a blog that is written by or for kids, or that covers cooking for families or matters related to cooking for families”. I was also very aware of the stiff competition I had. Friendly competition, of course. 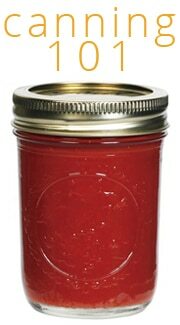 My daily reads include some of the best kid’s cooking blogs out there: Food for My Family. Shutterbean. The Naptime Chef. One Hungry Mama. Family Bites. Dine & Dish, and so. many. more. Which is precisely why it didn’t even occur to me to check the Saveur finalists. Not one bit. I was deep in preparation for the Food Bloggers of Canada conference when I received a congratulatory tweet from Michael. Thanks, man. 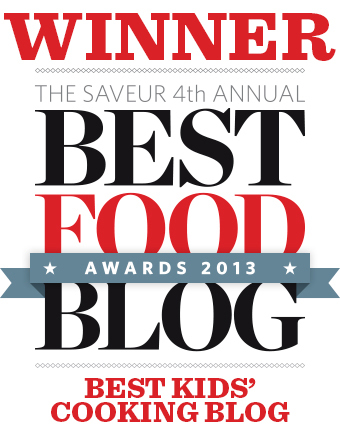 Astonishingly, Simple Bites was shortlisted by Saveur editors for a Best Food Blog Award, along with an absolutely amazing group of fellow ‘mom bloggers’. Wow. That in itself was one of the biggest honors I have ever received. Really. I was so happy that cooking for -and with- kids was getting some recognition. It’s such an important message to bring to modern families. Then there was a week or so of waiting – and hoping that people were voting. And being keenly aware that I didn’t have anything specific to ‘kids in the kitchen’ on my site all week, but heck, that was the content that was scheduled, and so be it. On Tuesday, in the middle of making supper with Clara at my feet and reviewing spelling words with Noah, a tweet came through. Impossibly. But there it was. A shriek, followed by a very literal spatula-waving, apron-flapping dance in the kitchen. I may have tossed Clara into the air about 20 times. I hugged my kids so hard. Then we jumped on the bed. My iPhone began dinging with texts. My twitter stream picked up the pace with words from so many kind people. I stammered something out on Facebook and dear friends and family who voted for me shared the news. It was completely surreal. Danny arrived home with fresh tulips and mixed us a Gin & Tonic (which chased the margarita I had already finished, in all honesty). The kids didn’t fully understand what we were celebrating, but it was an opportunity to have ice cream after dinner, so that was winning in their books. To say this award is an honor sounds like a cliché, but I mean it from the bottom of my heart. It was an honor to be included with my fellow finalists, and it is a privilege to share the top honors with the winners from the other categories. My gosh, what. a. group. This is turning out to be very lengthy indeed and I fear the orchestra is going to play me out soon, but before I go, if anyone is still reading, I need to say a few thank you’s. To Danny and the children, who inspire me daily, who eat every crumb of what I cook, and who are my every reason for breathing. To Tsh. Who handed me this platform and set me free, to be creative, to experiment, to make it my blog. She’s an incredible support and one heck of a mentor. And she’s my date for the fête in Vegas. To my contributors, who submit such stellar content, and bring their wisdom to this space every Wednesday. To you, the readers. I’m going to risk one more cliché and say that if it wasn’t for you, this blog would amount to a big old pile of beans. So, thank you for reading – and for voting. 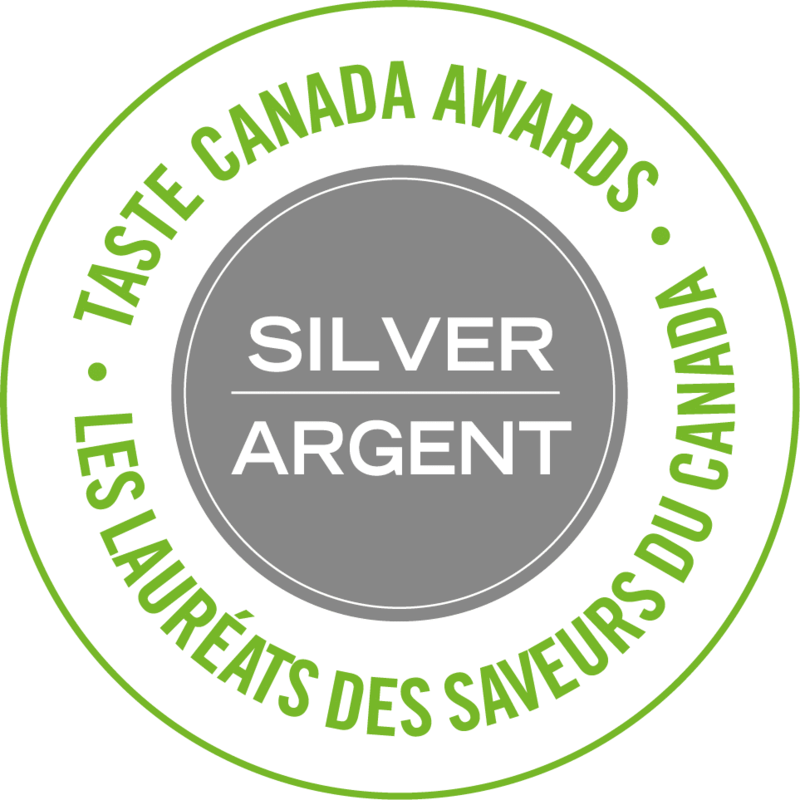 Oh, and thank you SAVEUR! I suppose loyalty is rewarded in the end. It is in the end of this story, anyway. Congratulations! I registered with Saveur Magazine just to vote for your great blog! I’m so glad that you won. Wow! I so appreciate your vote! Thank you. I’m so excited for you! Thank you for the kind mention, and please know that I’m thrilled to be one of your contributors. And Las Vegas? I had no idea, but I think you and Tsh are going to have a fabulous time! Heck, even those of us who don’t have kids love to read this site – your heartfelt posts have universal appeal, and it’s a well-deserved honor. CONGRATS and have a great time in Vegas! That’s cool, Casey! Many thanks. Congrats Aimee! I know you inspire me to cook real food for my kids, even if it doesn’t specifically read kid’s meal. Thanks for all the wonderful recipes and stories. That is all I aspire to do. Thank you, Emily. Congrats! This is so exciting! You should be so proud of yourself!! You deserve it! And I’m going to check out those other blogs, too. Thanks for sharing them–I need to diversify Baguette’s meals. You will love them! And thanks. Congrats Aimee!! I’m so happy that you won. Thanks for this wonderful space you have created!!! Congratulations! Nothing motivates more than the success! I voted in Saveur for your blog. Although I did not have much time to contribute in the comment sections of your post, I read your blog on regular basis and tested the small and big recipes. I must confide; most of the time the ideas were big hits in my family! Thank you so much for being part of my life!!! I trully believe you deserve this achievement. I really appreciate your vote, so thanks! I know commenting takes time. I’m just happy that you are cooking. Honest. Wonderful news, Aimee! I appreciate this blog—it’s classy, and it has integrity. So proud! 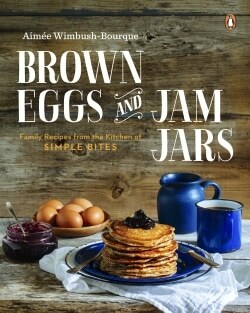 Congrats – and like many other readers, no kids (mine are all grown and gone) but love your recipes but mostly your STYLE! BTW, I’m jealous of the way you started out. Many of us wish we had taken to time early to travel and flesh out our interests. It doesn’t sound like you have any regrets – but then, you shouldn’t! Congratulations Aimee – you deserve the recognition, and I hope you enjoy dining at Le Cirque – it’s amazing!! Just remember to ask for 3 extra boxes of their custom packaged complimentary chocolates for your kids – Jesse still plays with his beautiful box 2 years after I brought it home for him! That is the most awesome tip ever. Thank you so much, Lisa!! Now I am soooo excited for Le Cirque. Whoa. Congratulations! You really do a great job and deserve the recognition. Congrats on this wonderful award! You’ve got my vote everyday! Have fun in LV! I too signed up just to Vote! You have helped change my outlook on food and how easy it is to make it healthy for my family while having FUN! Congratulations a millon times over! So awesome now you get to put the HUGE banner on your site that YOU ARE THE WINNER!!! Thanks for your vote!!! Yes, the banner is huge. 😉 We’re scaling it back soon. I adore this post. The history, the way you write, and CONGRATS on the award! Wow, congratulations! That’s totally awesome! I loved the backstory! =) I love the family celebration and a trip to Vegas, that sounds awesome! Thanks for creating a lovely space that inspires me with my littles and also in my everyday to see the beauty. Thanks for stopping by, Kelsey, and for your kind words. That means a lot! I also love Saveur!! What a great place to win an award from! Congratulations, you deserve it!!! Simple Bites is my favourite food blog! Thank you, Lisa! That is amazing. Congratulations, Aimee! You are so, so worthy of every mention you receive! Thank you so much, Georgia. You’re too kind. congratulations! 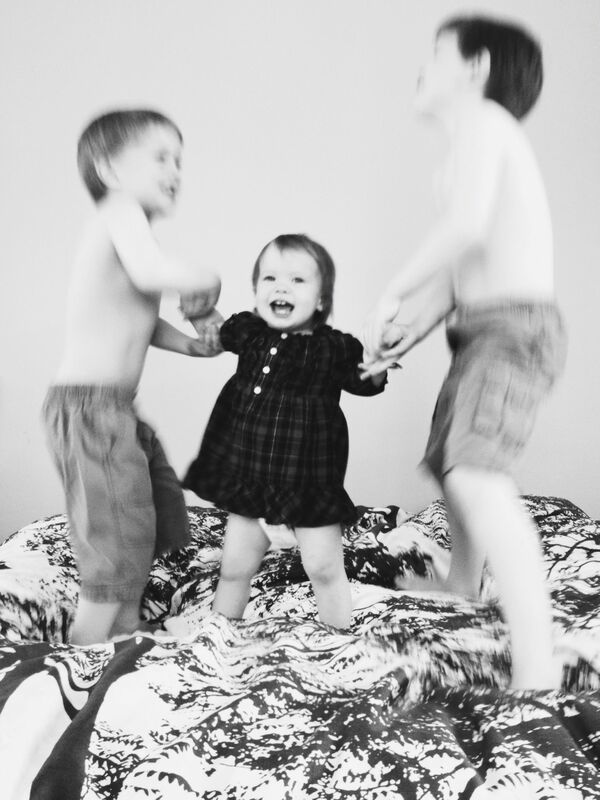 That shot of your kids is too fun. Congratulations Aimee! I follow quite a few blogs, but I must say yours is one of my favorites! Revel in the glory, you deserve it. Thank you, Carol! That is so sweet of you. Thank you for reading. I’m so happy for you Aimée! You deserve this award every little bit. Your hard work and brilliance in the kitchen has paid off! I look up to you as a blogger, food lover and friend. Enjoy your time in Vegas with Tsh! Congrats, Aimee! This is a well-deserved award! Keep up the beautiful work. Joyful for you Aimee! 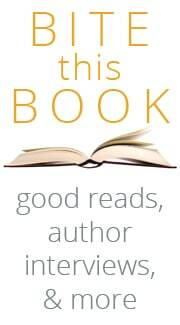 It’s a pleasure to be part of this little community (even just as a reader) – an honor well deserved. Hooray! I’m a very regular reader. It was fun to vote for a blogger I feel I “know”. I really appreciate all of the work and love you put into this space. Congratulations! Congrats, Aimee! (And on the redesign, too—look at how gorgeous this place looks!!!) So well deserved. You’re an inspiration to me and so many other moms with your gorgeous family, beautiful pictures, honest musings and, of course, delicious food. Congratulations Aimee 🙂 you deserve it! Your kids are so adorable! Awesome!! Congratulations and keep up the wonderful blogging. I literally got chills reading this and could feel my heart beating harder with excitement for you. Huge congrats! You do amazing work and I always love reading what you have to say! Thank you so much for sharing your lives with us, and doing it so beautifully in the process. Congratulations, and thank you for sharing the excitement of learning of your win! What an honour … enjoy! Thank you, Liz!! I still can’t believe it sometimes.